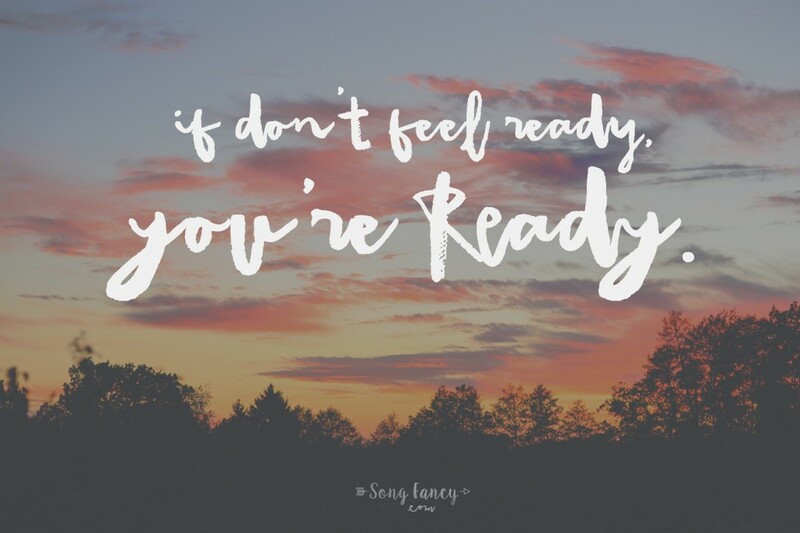 If you’ve been around here long enough, you know we love us some songwriting prompts at SongFancy. Songwriting prompts are the heart and soul of our 5 in 5 Song Challenge. I’ve written an entire book full of song prompts that are designed to be more inspiring than just black text on a white page. We’ve even got an email course that sends you a songwriting prompt a day for 30 days. Why do we love songwriting prompts so dang much over here? Because songwriting prompts get you writing. Song writing prompts are built by people who are not yourself. 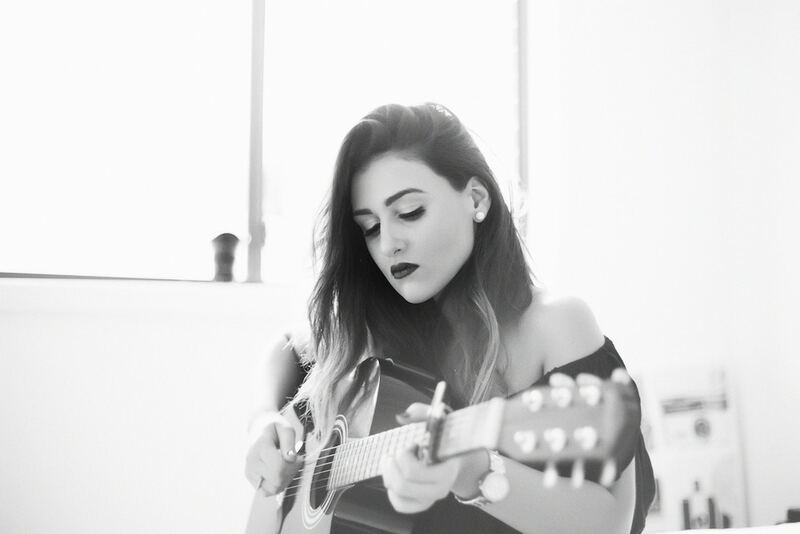 Sounds obvious, but when you start a song from a place that is external to you, you’re forced to try new things. You will come up with some cool new ideas you never thought of before. When you’ve been writing for a while, you’ll find yourself using some of the same old words or techniques over and over again. You’ll have a collection of go-to metaphors, phrases you use when it’s convenient, etc. Some stuff just shows up over and over again because you know it well. When you write from a songwriting prompt, it encourages new ways of thinking and gets you out of old habits and overused material. When you write to a prompt, especially a prompt that feels challenging or maybe a tad impossible, you start to develop a healthy detachment from your songs. You may begin to feel less like you are writing something from a personal place, and more like you are crafting something new to stretch your skills. This is a good thing! 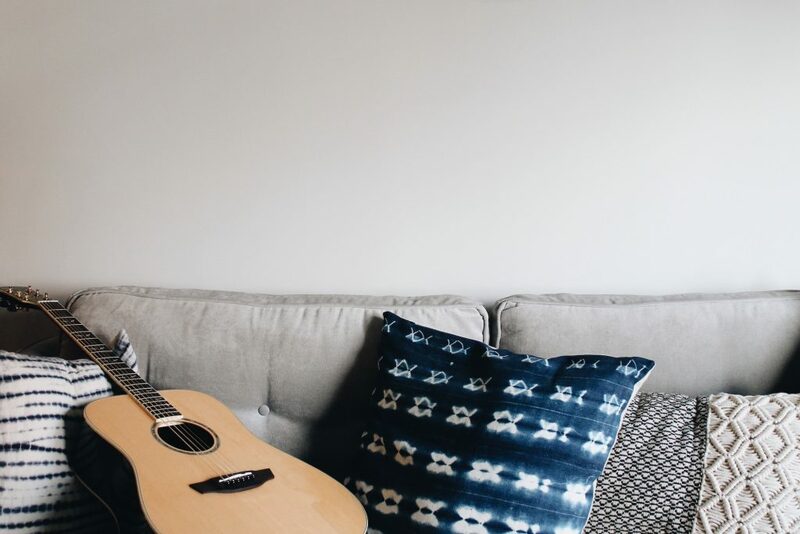 Holding your songs too sacred can keep you from writing them at all. Holding your songs too sacred can keep you from writing them at all. 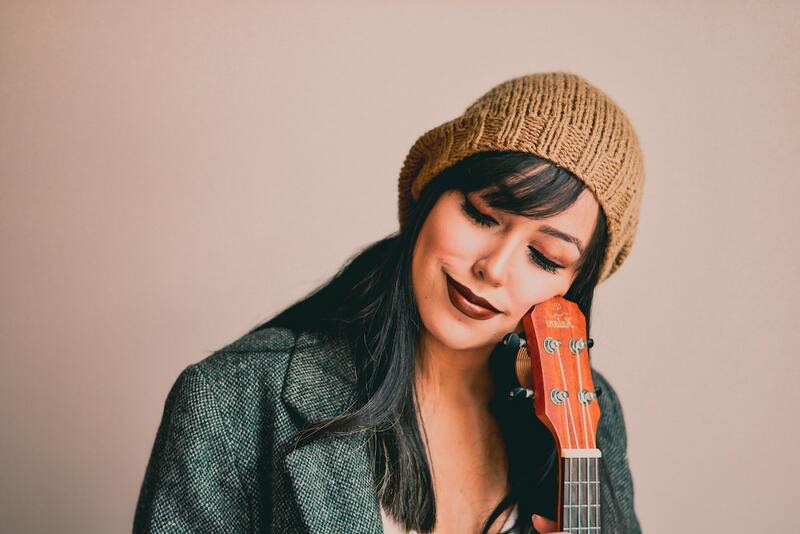 And if you want to become a better, more prolific songwriter, then you always want to strive to write as often as you can and finish as many songs as you can in order to be the best songwriter that you can. If you write to song writing prompts frequently, you’ll find that you’ll start writing songs a lot quicker. There are two reasons for this: One, some of the pre-writing thinking has already been done for you. You will spend less time coming up with a concept or an idea because it is already hinted at in your prompt. And two, you’ll write more and more songs because of it, making you faster all the time. When you write from a prompt, it similar to writing with a cowriter. 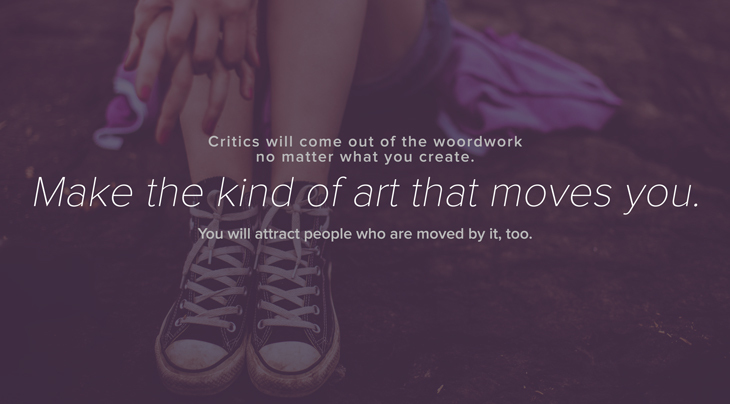 That’s because you’re starting with an idea that wasn’t exactly yours, and you’re molding as you go along. That’s a lot like co-writing! 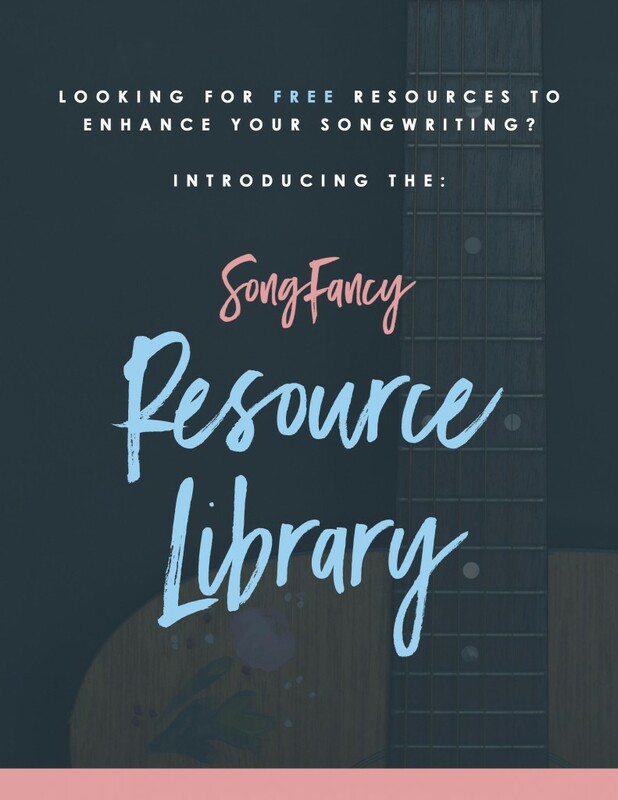 SongFancy’s own beautiful little book of unique songwriting prompts: word lists, settings, titles, and photographs to inspire a variety of different creative minds. 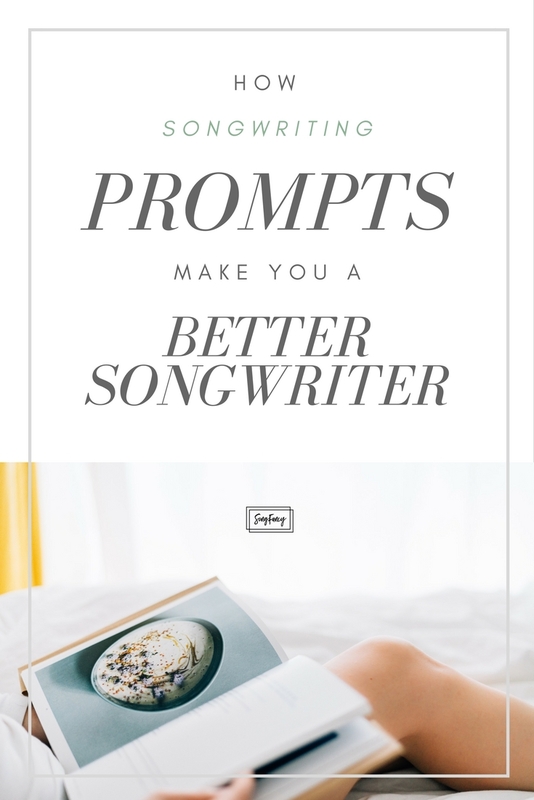 Every day for 30 days, SongFancy will send you an email with 1 prompt. This is our collection if 5 in 5 Song Challenge Prompts from 2017-2018. These gorgeous, immersive prompts will get you into a daily writing habit! 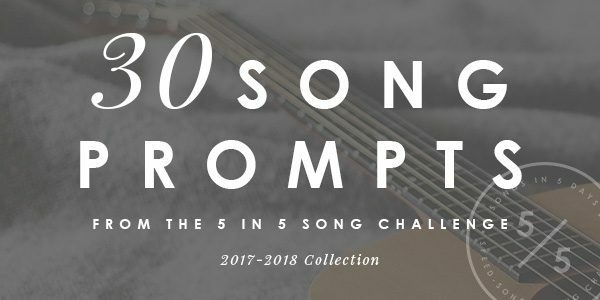 Here’s how to join the 5 in 5 Song Challenge! Grab your spot now – we do these challenges throughout the year, so you’ll be notified when the next one starts. Hope to see you inside!